Most successful entrepreneurs at some point realize that they will need access to fresh capital if their business is going to continue growing. The capital may be needed to purchase new equipment to increase production or purchase raw materials or inventory to meet demand or all of the above. In some cases the business owner may transfer personal assets into the business, borrow from family and friends or take on investors. In many instances, though, the entrepreneur must attract capital from another source: a bank. Although many successful business owners will at some point seek a bank loan to grow their business, most have no clue what bankers look for when evaluating such a request. As a result, many entrepreneurs are not prepared for the process, resulting in a painful experience. Bankers are not rocket scientists or magicians. 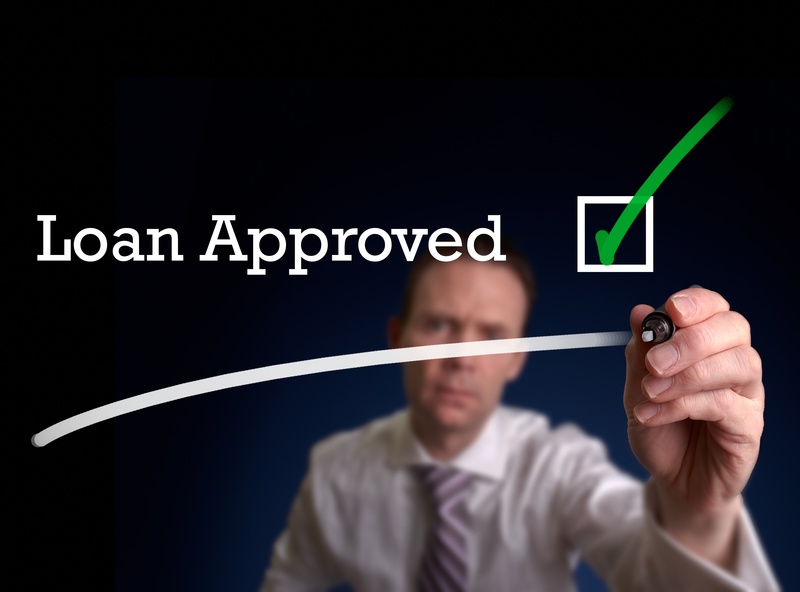 Their method of evaluating loan requests is standard, straightforward and transparent. Ultimately, a banker’s objective is to determine how to best structure the borrowing, based on the business owner’s needs. A second objective is to determine if, based on current and reasonable projected business operations, the loan will be repaid as structured. Bankers evaluate a number of factors including the past performance of the company, collateral coverage and the administration of the business and its projections. But most loan evaluations begin with determining the amount of skin the entrepreneur has in the game. Business owners must have a “reasonable” amount invested in their business to receive favorable consideration for a loan. This ensures that, when combined with borrowed funds, the business can operate soundly and will not be overburdened by the loan payments. Also, a strong equity position supports the notion that a business owner is likely to do everything possible to protect the investment made in the company, thereby doing everything possible to repay the bank. Banks scrutinize the business’ debt-to-equity ratio to understand how much money they are being asked to loan relative to how much the owner has invested. The smaller the ratio, the stronger the company and the more likely the bank will approve the loan. As David A. Duryee explained in his book The Business Owner’s Guide to Achieving Financial Success, “a debt-to-equity ratio of 2.25 would mean that there is $2.25 in liabilities for every $1.00 of equity.” That means lenders have just more than twice as much invested in the company as owners do. The first task that entrepreneurs anticipating a loan request must complete is to calculate their debt-to-equity ratio. Next, they should determine whether the debt-to-equity ratio is so high that it will likely kill a loan request. But how high is too high? The answer is, it depends. Each industry has its own benchmarks for low, moderate and high debt-to-equity ratios. Within each industry, different variables figure in such as revenue size, location, years in operation or whether the borrower is operating a franchise. Trade organizations often maintain metrics, including debt-to-equity ratios, for the business types they represent. For example, restaurant owners seeking to compare their debt-to-equity ratio to others can check CSI Market to find debt-to-equity ratios, as well as other metrics, for their industry. Strong equity with a moderate to minimal debt level can produce a debt-to-equity ratio well below the industry average. The owner has thus granted the business an improved ability to sustain itself during tough times. In contrast, a business with minimal or nonexistent equity has a higher risk of default, particularly during difficult periods. 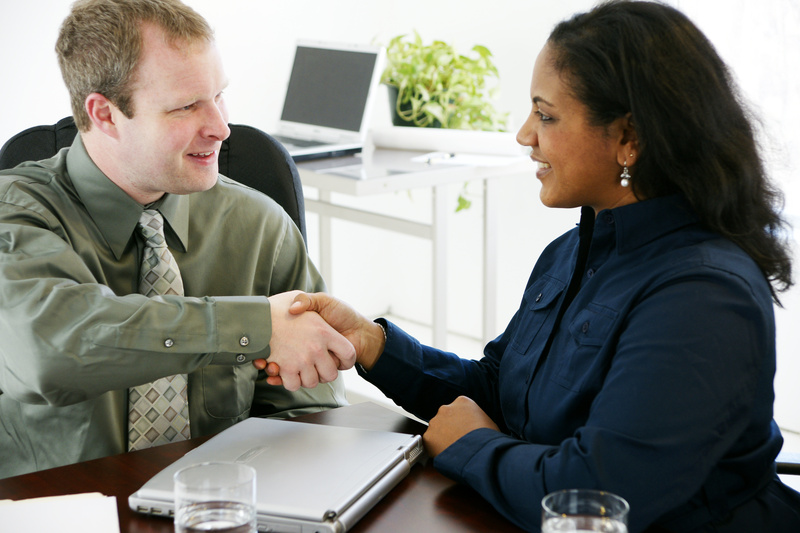 Strong equity investment demonstrates to a lender that the owner is very committed to the business. Sufficient equity is particularly important for new or expanding businesses since right after a launch or expansion the business may not be profitable and will require ongoing financial support by the owner. Weak equity investment increases risk. Nonexistent equity can make obtaining a loan almost impossible, as the owner has not shown a commitment to the business. The stronger the debt-to-equity ratio, the lower the risk and the greater the likelihood of a loan being be approved. By contrast, the owners of businesses with high debt and low equity are prime candidates for a painful experience. 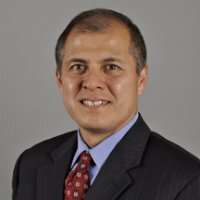 Jesse Torres has spent nearly 20 years in leadership and executive management posts, including executive management roles at financial institutions. In 2013 the Independent Community Bankers of America named him a top community banker influencer on social media. He is a frequent speaker at financial services and leadership conferences and has written several books. He hosts an NBC News Radio show called Money Talk with Jesse Torres.